At Spotless Cleaning Services, we believe that keeping your commercial space clean is about more than just staying organized. If your company has office space with several employees, you might be surprised to discover the many benefits to hiring a Miami cleaning company to keep your office space looking neat and organized. 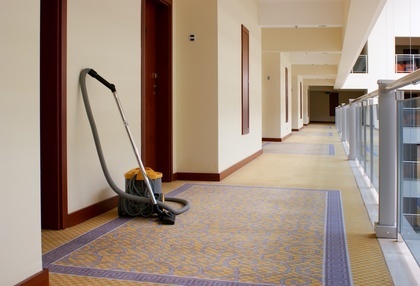 A professional cleaning service can come in on a regular basis to clean floors, windows, desks and break areas, which takes the burden of extra cleaning work away from your employees. Ask us about pricing discounts and specials on recurring commercial cleaning services. We look forward to serving you! 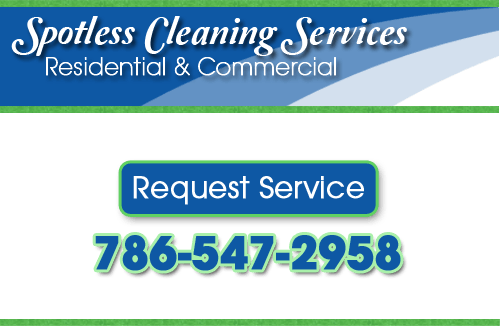 If you’re looking for commercial cleaning services in Miami, please call us at 786-547-2958, or complete our service request form.